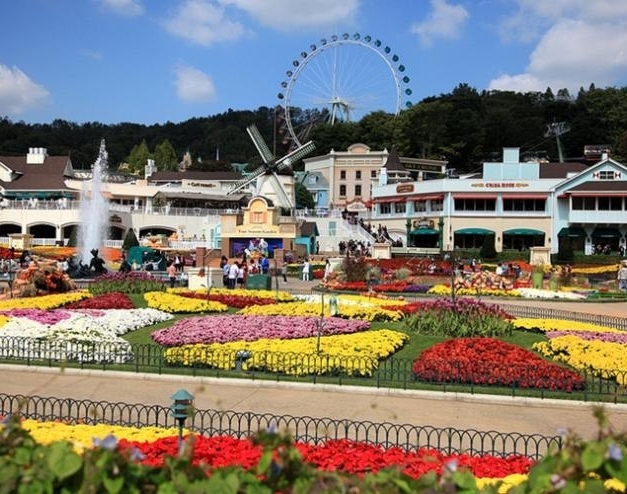 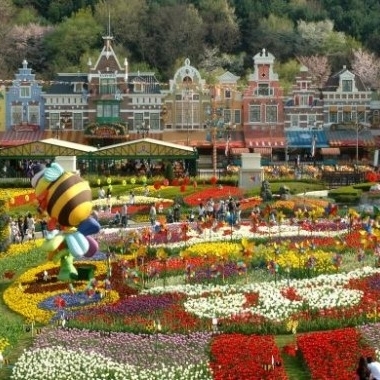 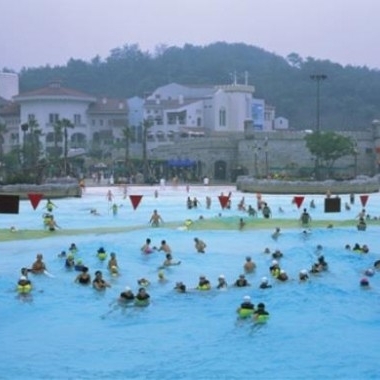 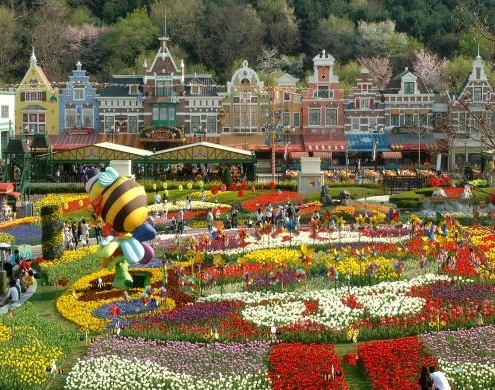 ﻿ Everland Full Day Tour. 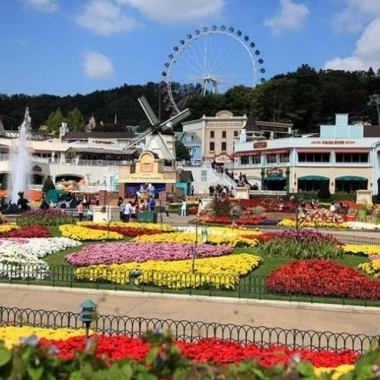 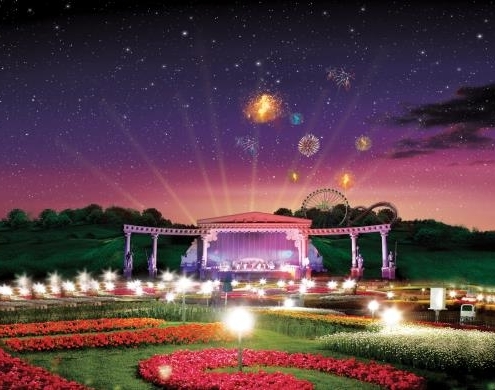 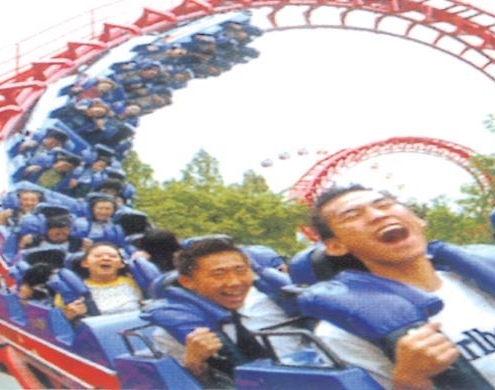 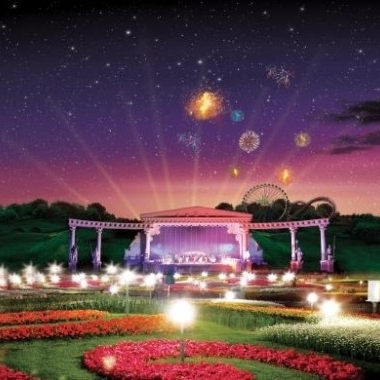 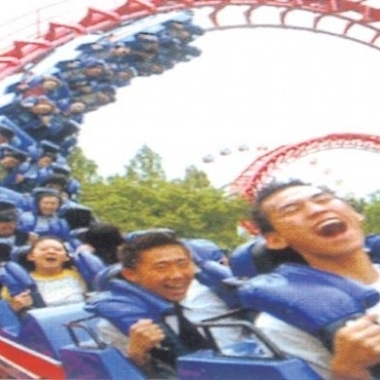 Everland is a 3-in-1 park consisting of Festival World has thrilling rides, a jungle safari, a zoo and seasonal festivals. 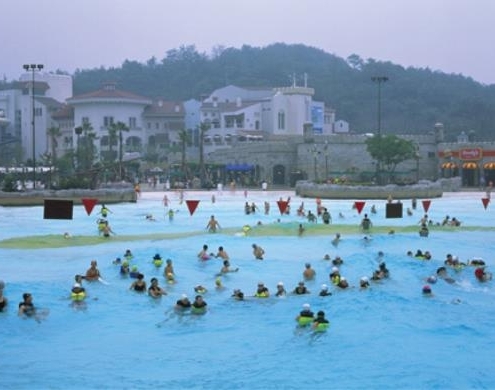 Caribbean Bay is a huge water park with wave pools and water slide and at Speedway, you can enjoy car racing. 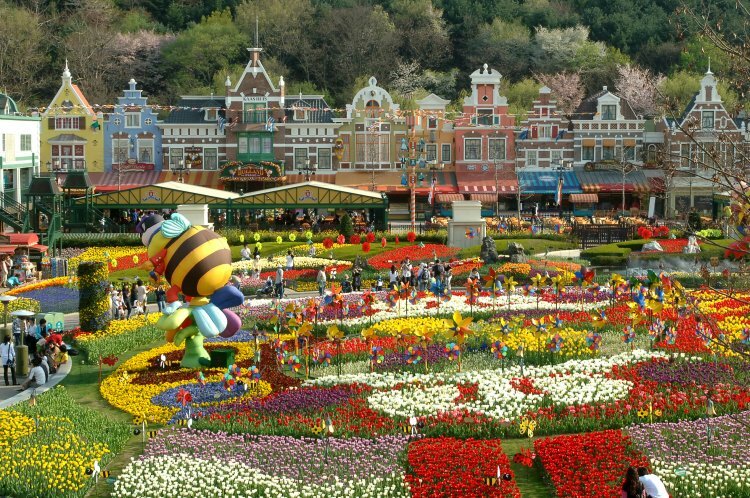 • Tour guide, Transportation, Everland 1day free pass ticket, Hotel pick up service & drop off service.